We need knowledge to answer questions and to help us advance. Knowledge is kept in documents and in people. However, documents can get lost and people come and go. With hundreds of thousands of people active in the 49 Caritas organisations across 46 countries, working in different areas of activity in various environments, the amount of knowledge and knowhow in the Caritas Europa network is huge! We need to make sure that key knowledge is used and does not get lost. 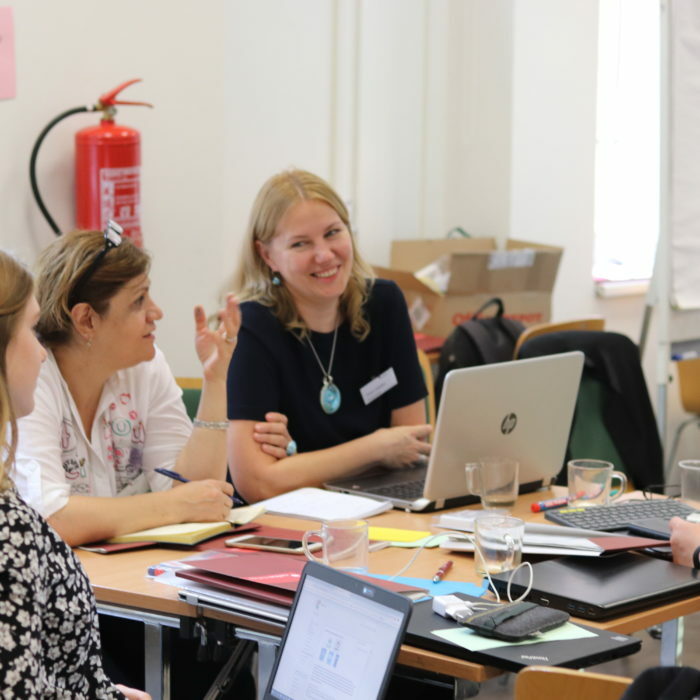 At the European level, we keep a close eye on the retention and sharing of information through our cross-network working structures that bring together people from different Caritas organisations to contribute to the common strategic framework. Groups of people can also learn with and from each other via our learning paths. We also have our mapping database and the confederation-wide Extranet that allow members of staff to locate each other, discuss, store and find documents. We now need to make sure that we all understand and use the tools in place and collectively benefit from all the knowledge available! We need to improve and focus knowledge development efforts to match our needs and to make sure that we do not re-invent the wheel or repeat past mistakes. We need to better protect and exploit the knowledge we have. We need to be able to quickly and efficiently find the documents we need and to know who to contact in different instances. We need to know how to best transfer knowledge to those who need it. Caritas Europa is in the process of setting up a new task force to tackle the issue of knowledge management. It will be important to structure and systematise the tools we have and to exploit their full potential. We want to make Caritas organisations aware of the tools and their value and encourage them to join in and use them. Likewise, we want to help them understand how the different communities of practice work.